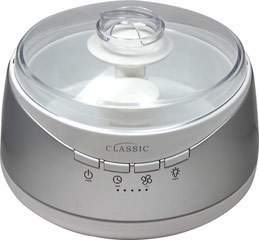 Aromatherapy ultrasonic nebulizer is a classic design for use in the home, spa, or office. Easy to use, safe and quiet. In silver to match your home's decor.